We partner with a leading telematics provider to offer our customers the latest dashcam technology. 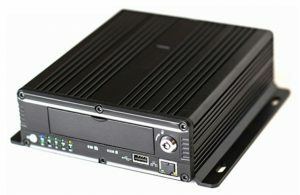 The VC400 range is our most popular Mobile Digital Video Recorder (MDVR). 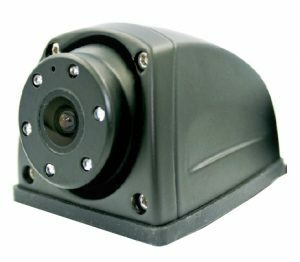 Our MDVR’s have been designed to maximise the safety of the driver of the vehicle as well as those outside of it. Giving crystal clear footage via its 4 x AHD cameras this MDVR wont miss a thing. Audible alerts can be sounded automatically when a vehicle is turning or reversing to let pedestrians, cyclists and other road users know that the vehicle is making a manoeuvre. 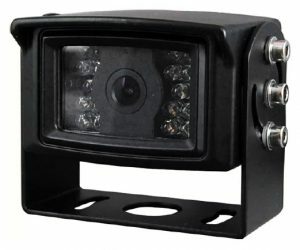 Reversing and side cameras will eliminate high risk blind spots giving visibility to these areas via the in cab monitor. 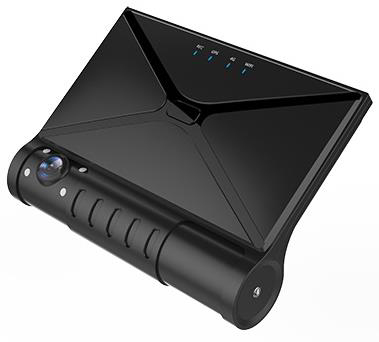 There are endless Safety,Compliance and insurance benefits to this MDVR. 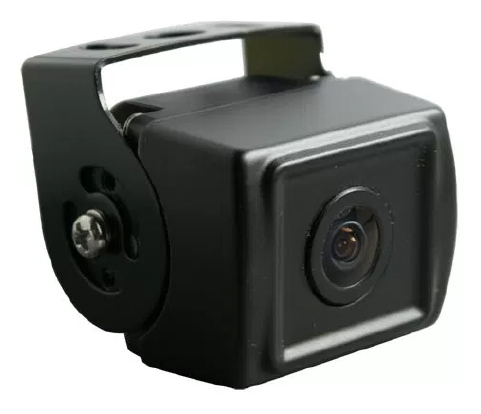 The Mercedes Sprinter Brake Light Camera has been specifically designed to replace the existing brake light with a very similar casting however encompassing an inbuilt camera. The Camera can be connected to any of the Fonix MDVR systems to record footage and will connected directly to a monitor that will display footage from the reversing camera when the reversing gear is engaged. This camera is specifically designed for the Mercedes Sprinter and will keep your vehicle(s) looking sleek, smart and in keeping with its original design.